The most hygienic sleeping comfort for the healthiest sleep. 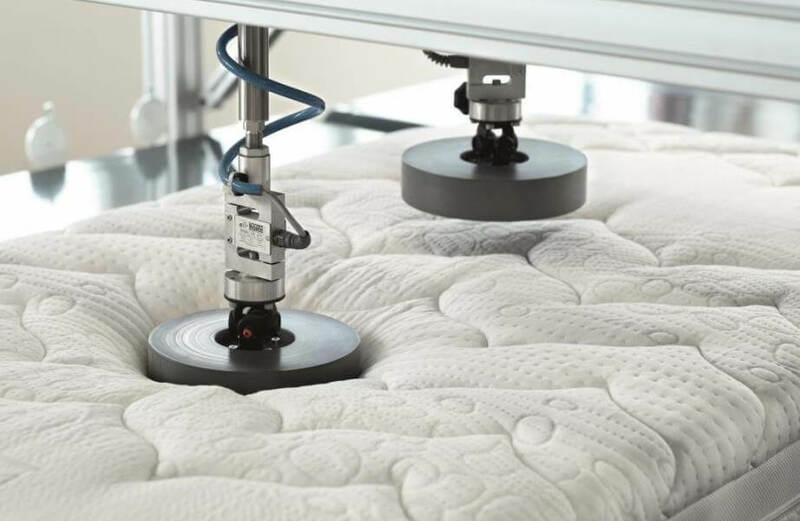 The wenaCel® sensitive orthopaedic sleep system features a unique combination of moisture absorbing TENCEL® fibre, thermo-regulating, light and fluffy wenaLoft® fibre and the particularly efficient Sanitized® Hygiene function. Together with innovative technology, such as the SMT (surface modification technology) cut, which reflects a Kneipp-inspired brook pebble design, and the application of soothing medicinal herbs, the new wenaCel® sensitive product line provides a unique combination of ergonomic sleep comfort and hygienic cleanliness. Hygienic comfort for the healthiest sleep. 5 zones in the entire sleep system ensure the highest level of comfort. Designed in accordance with the shape of the body for perfect lying comfort. Pinpoint support for each section of the body. Available in 4 models to accommodate various requirements. Combines softness and comfort with the ideal firmness required to support the spinal column. 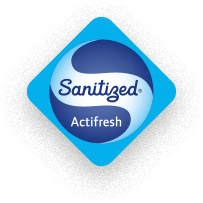 Antimicrobial and mite-retarding effect due to treatment with Sanitized® Hygiene function and TENCEL®. Supports healthy sleep with the incomparable power of nature. With 17 fragrant alpine herbs. Provides incredible cleanly freshness for gentle comfort every night. Particularly soft and fluffy, thanks to wenaLoft® filling material. For pure relaxation: especially soft with a pleasant acclimatizing effect. Soft as silk, thanks to wenaLoft® and TENCEL® satin cotton. Available in the following thermal classes: ***All-season duvet and **Summer duvet. Supports perfect orthopaedic comfort – for pure rest and relaxation. Memory effect: wenaLoft® filling material is especially elastic and recovers its original shape. Moisture regulating hollow fibre balls. All of the components of the wenaCel® sensitive orthopaedic sleep system are perfectly harmonized with one another. 5 comfort zones throughout the entire sleep system provide pinpoint support and relief for each section of the body and ensure an incomparable quality of sleep and an overall sense of well-being. The wenaLoft® high-tech hollow fibre filling ensures an ideal climate for healthy sleep and the highest possible level of comfort. All of the components are perfectly harmonized with one another. Our products are produced in accordance with the highest quality standards.